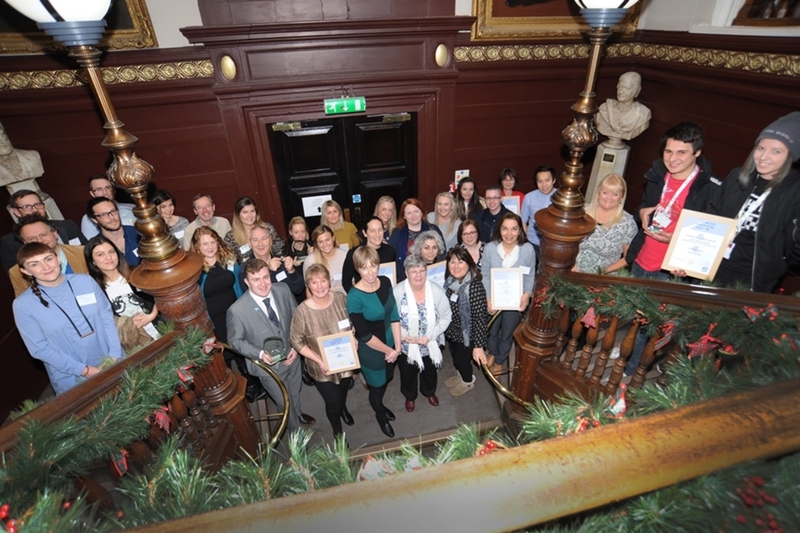 The 2016 Recognition Awards were presented to winning projects and individuals as part of the SMN National Event which took place at the Trades Hall in Glasgow on Thursday 17th November 2016. The Project of the Year 2016 was presented to Lochaber Hope, a long standing, inclusive service for all age groups which has recently expanded access to more youth mentors. 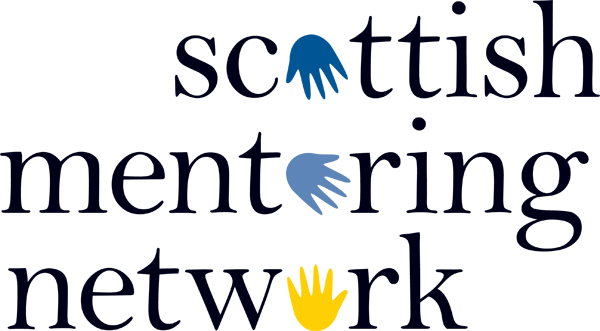 A Special Award for the Advancement of Mentoring was awarded to YMCA Scotland for its Plusone Mentoring franchise. City of Glasgow College-Interior Design Mentorship: Ana Christobal; Nicola Gourlay, Lauren Hughes Glass; Fraser Low; Sara Jane Storey.